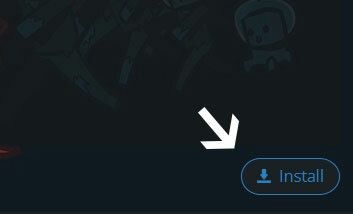 Type in the modpack name (FossilTech) or paste the following url into the search box. Finally, click Install at the bottom right of the launcher after you select FossilTech from the list on the left. The launcher will handle everything else! Delve into a prehistoric land filled with dinosaurs with one twist, your thrown 500 years into the future. No longer do you fight with sword and bow to fend of these hungry beats but your weaponry has evolved like yourself! Primal times call for drastic measures, you’re faced with the hard choice to partner up in hopes of salvation or do you become a lone wolf pack, take on these ancient creatures by yourself? Adventure and to the brave as well smart, survival awaits as you take on Fossil Tech! Gear up and dive into the fight head first, heart racing and blood pumping. Have no mercy fight for your life! 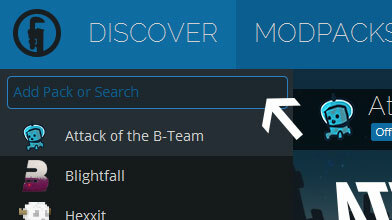 Head over to the Permissions tab to view our modlist.